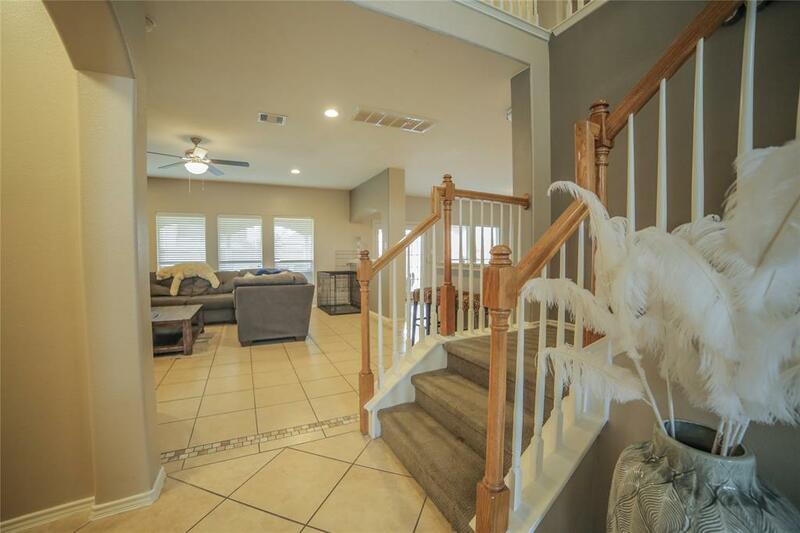 The living is easy in this 4 bedroom home that offers a functional floor-plan that features up-to-date living areas including a dramatic 2-story entry with an adjoining "flex" room, followed a spacious family room that flows into the casual dining area and kitchen. 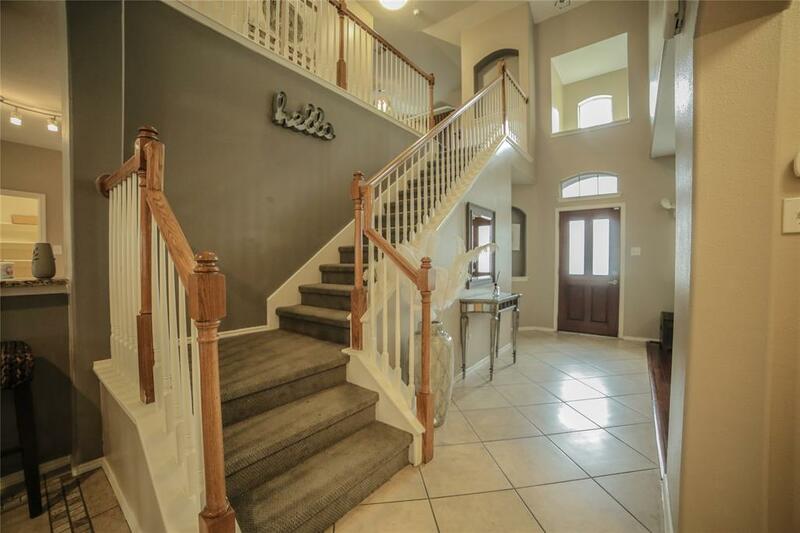 The master master ensuite is located downstairs for added privacy while the game-room, three secondary bedrooms and secondary bathroom are located upstairs. 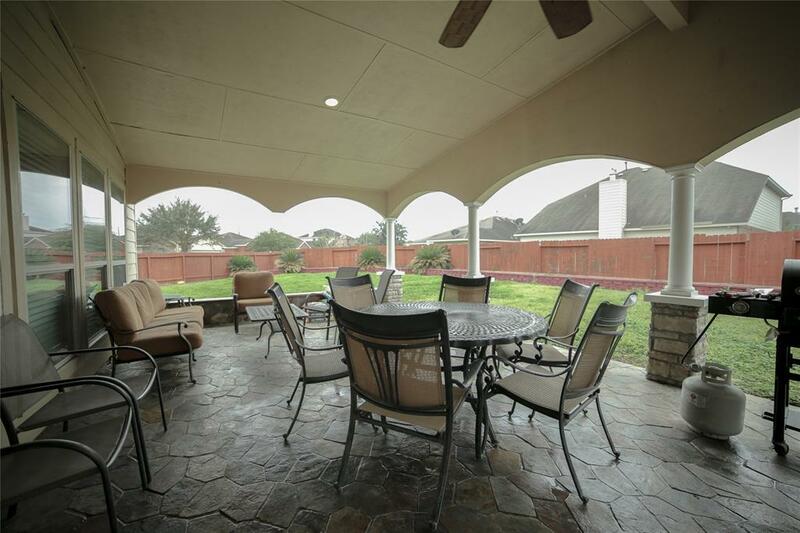 Outside you will find a Texas-sized patio perfect for your outdoor living areas, making entertaining a breeze. 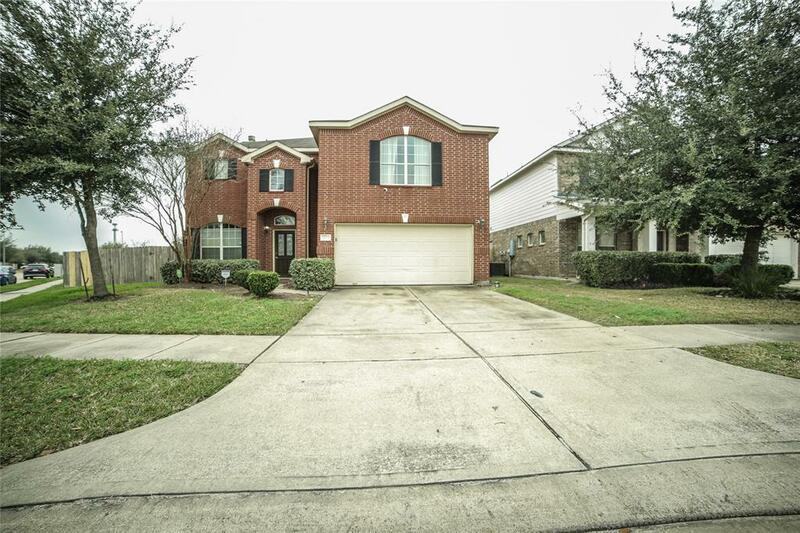 It doesnt get better than this in the Katy area at this price point! Call today for your personal tour!